Boss Ginni Rometty pitched President-elect Donald Trump with a job-training program, IT efficiency and a tax cut. They’d be good for IBM, and maybe even America. 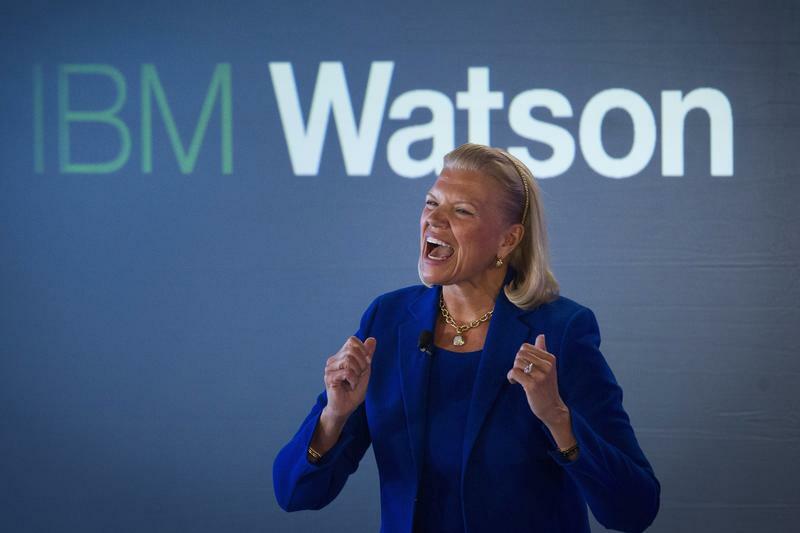 Conspicuously missing from her letter, however, is any mention of how Watson is bound to displace many workers. IBM Chief Executive Ginni Rometty sent a letter to U.S. President-elect Donald Trump on Nov. 14 proposing that the government work with the company to increase vocational training, suggesting that infrastructure projects incorporate internet-of-things technology and artificial intelligence, urging the country to use data to curb waste and supporting efforts to reform the tax code.